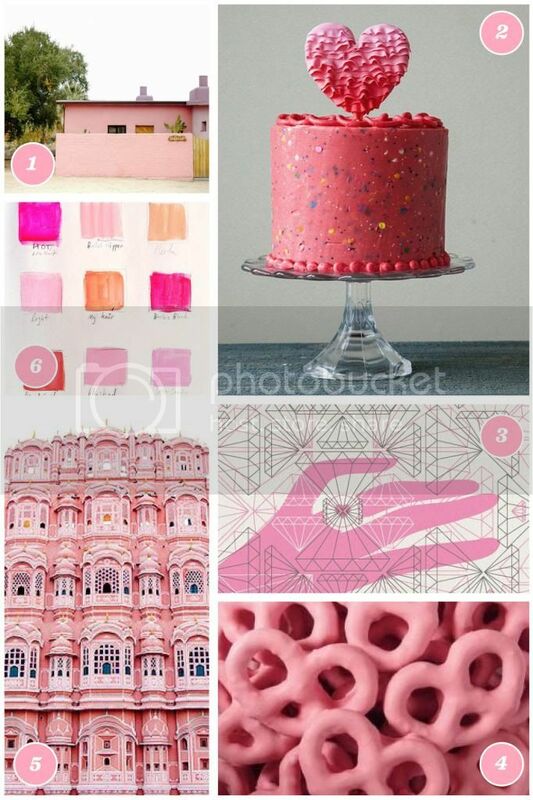 Pink is almost always perfection in my mind. Almost all of my work incorporates pink in there in some way shape or form, things just don't feel complete without it! When I was little I had a metal tube bed that was a brilliant hot pink - and then I went through a phase where pink was no good and we got rid of it. I still regret it! Things have come full circle though, and we're back into pink in a big way. Being February and with that Hallmark holiday right around the corner, I feel like I can get away with a bit more pink in my everyday!